Need some advice before you buy? New to the world of holiday home ownership? 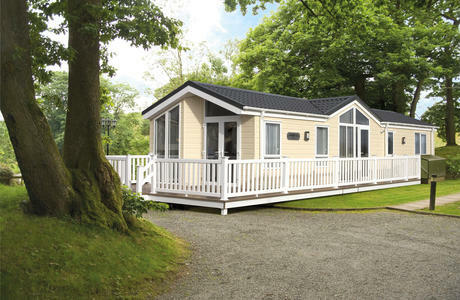 THE endless jargon and hidden fees from many holiday parks can leave you feeling confused and wary, but don't worry, here at our family run Seven Bays Park we will talk you through each step offering you all the advice and guidance you need to help you find the perfect holiday home for you. 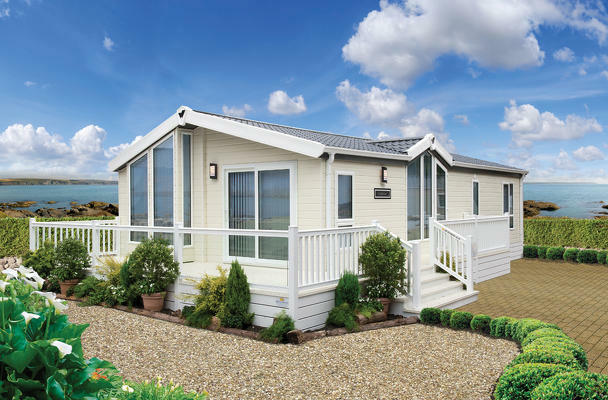 We know that investing in a holiday home is a huge decision which is why we pride ourselves on offering a wide range of holiday homes, from brand new to pre-loved, we have caravans, lodges and luxury twin units to suit almost every budget. 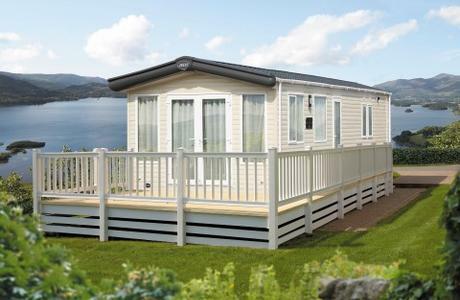 Working with our finance partner, Pegasus Caravan Finance, we can now assist you with financing the holiday home of your dreams with a mixture or secured and unsecured options. We are working on a fully comprehensive Buying Guide which will be available on this site very soon! In the meantime, please feel free to call us on 01841 520520 or take a look at our FAQ's. 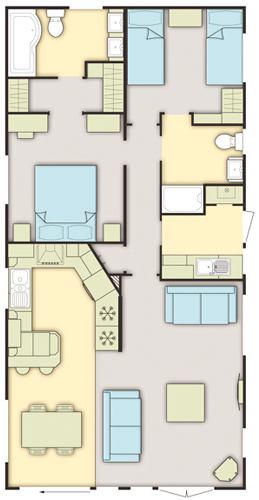 All our caravan holiday homes are spacious and comfortable, full of fantastic features; fitted kitchens complete with branded appliances, modern bathrooms and sumptuous bedrooms, offering all the luxuries you’d find at home.